We are passionate about spelling at Ash Grange as this is the gateway to reading and writing. Scroll down this page to see the programmes for different age groups. Children are taught to play with and understand sounds from their early years. 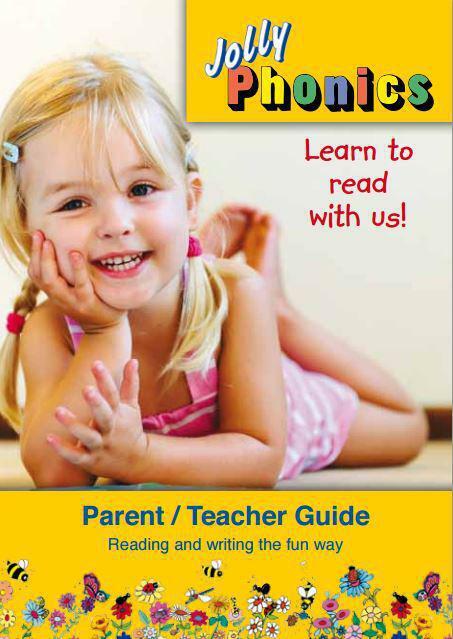 Once children have mastered all the basic phonics they move on to Letters and Sounds. Once children have mastered the Letters and Sounds system they move onto our own unique spelling programme which delivers all of the spelling requirements of the National Curriculum up to Year 6, in a clear consistent and coherent method. Children learn to spell the root word of every word and then add suffixes and a prefix. This is a challenging programme that extends children to their full potential. Tuesday and Wednesday – Children have learning opportunities to learn, practise, consolidate and apply their understanding. Thursday – Children are assessed to identify their progress over the week. Every month the children have a week when the previous weeks' learning is checked in different ways to ensure they have retained the learning. All children's written work is marked for accuracy and children are expected to spell words correctly using their skills, learnt spellings, word mats and dictionaries.